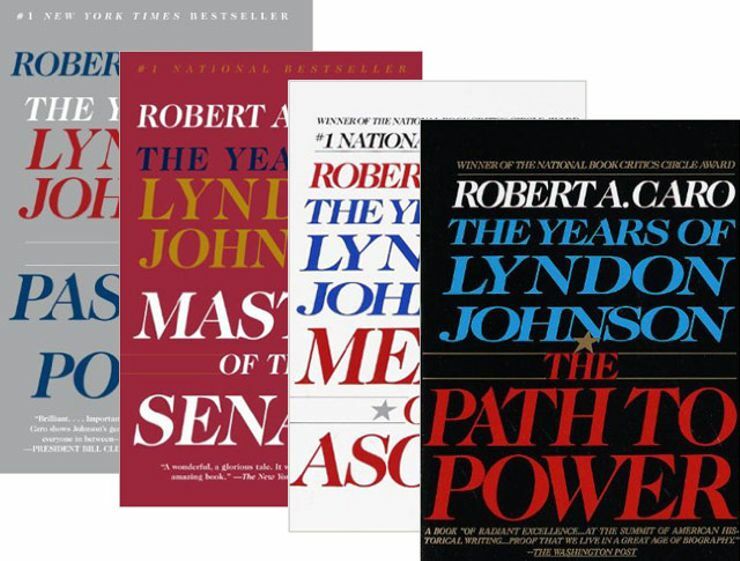 The Years of Lyndon Johnson by Robert A. Caro — I read my first Robert Caro book, The Power Broker, almost ten years ago. Reading these series on the ascension of Lyndon Johnson reminded me just how much I LOVE really long books (I even ended up writing an article about them). As always, Robert Caro is a master of his craft. Despite being some 3,000+ pages, his books fly by and you learn something about history, about human nature, about power on almost every page. Reading any of the books in these series is well worth however many other books you don’t read as you plod your way through. I mean that. I have also created this list of my favorite biographies, as well as this list of moral biographies.